The Union School District has formed a wonderful partnership with the city of San Jose’s Environmental Department. Beginning in 2008, all schools utilize compostable lunch trays and utensils made from sugar cane. We recycle paper and plastic bottles. The Zero Waste School Lunch Program originated out of the San José Go Green Schools Program. The Zero Waste School Lunch Program aims to reduce the waste that is generated during a school’s lunch program to zero, or as close as humanly possible. 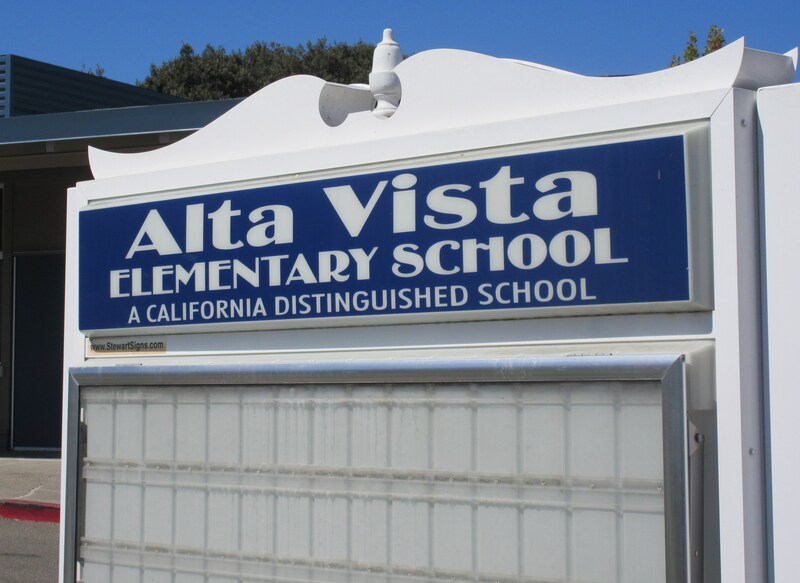 Please click on the links in the side bar to read more about Union School District's efforts to "Go Green" and how Alta Vista is participating in this program.